Richard Smallwood is President and CEO of Sumitomo Rubber North America Inc. and executive officer of Sumitomo Rubber Industries. Mr. Smallwood has headed Sumitomo’s North American subsidiary, known as Falken Tire Corp. from 2011 until year-end 2015. 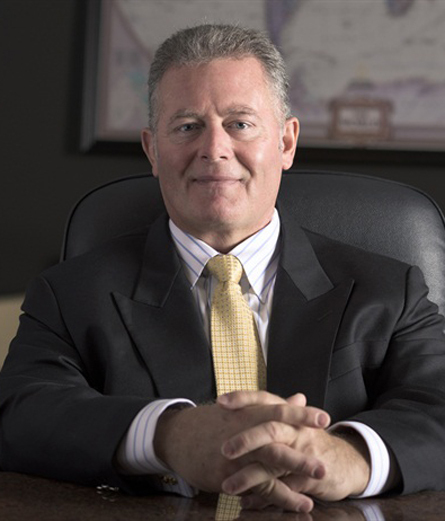 Prior to that, he was president and chief operating officer of Falken Tire while also serving on the board of directors for SRI Tire Trading Ltd.
Mr. Smallwood attended California State University, Stanislaus where he received a Bachelor of Arts degree in Organizational Communication in 1987 and received his Master of Business Administration from Pepperdine University in 1992. His hobbies include woodworking, knife making, building hot rods, rock climbing and motorcycles. Mr. Smallwood is married with two children.